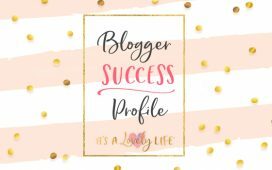 Blogger Success Profile – Melanie Walsh – It's a Lovely Life! 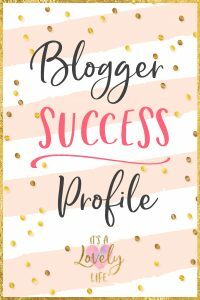 Today we get to share about the success of one of students and Start A Money Making Blog FB Group moderators, Melanie Walsh! 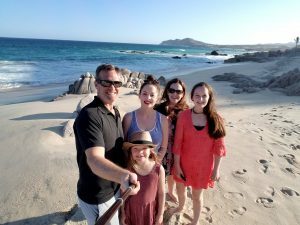 She has been blogging as a hobby for years, but never imagined that sharing her family’s adventures could turn into a career. 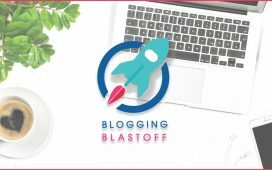 That is until the Blogging Blastoff! Now she blogs about crafting memories through local travel, crafts, and recipes. 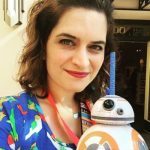 After taking the Blogging Blastoff, Melanie has secured several brand ambassadorships and is a regular contributor to Anaheim’s Convention and Visitor Bureau website. Her favorite ambassadorship has been working for a local theme park Knott’s Berry Farm, sharing insight with locals and tourists. 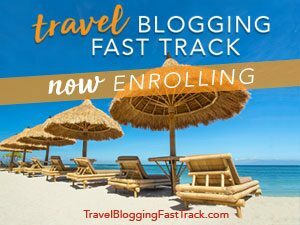 Writing about her family’s experiences on her website has increased blog traffic 318%, plus writing on Knotts.com has given her the recognition to partner with other destinations. 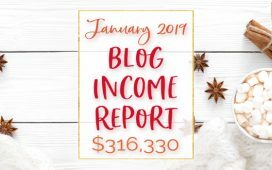 Each month her blog grows and her dreams for her family become clearer. We can't wait to see where blogging takes Melanie and her family! Is there a passion you want to turn into a career? 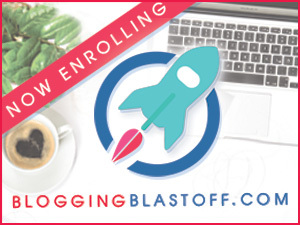 Check out the Blogging Blastoff for more information on how to make that happen! Wow! Great insight, more power to you, Melanie!